For those who are lactose intolerant or follow a healthier lifestyle, then the solution exists in nature! Choosing to replace animal milk with a vegetal organic drink of your choice you can avoid lactose, but at the same time not lose important nutrients and vitamins. Vegetal organic beverages have become quite popular in recent years with their sales rising more and more. The variety of organic beverages covers all the requirements of the modern consumer, who seek more organic and biological choices for their diet. Organic beverages offer many benefits to the human body without inhibiting any of its functions, such as digestion. Let’s look at the nutrients that each of them offers in our diet! 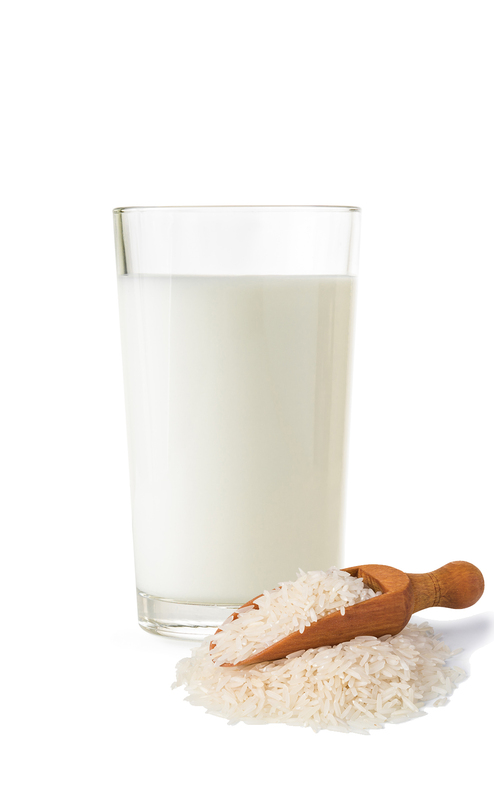 Rice drink is an alternative for those who avoid lactose or gluten and desire a lighter option. It is the only vegetal beverage which is hypoallergenic, and that’s why its recommended to people with allergies or intolerances. Due to its natural sugars that is contains, rice drinks are naturally slightly sweet and therefor doesn’t need extra sugar. Therefor you can enjoy it on its own without adding sugar or sweeteners. If you wish to strengthen your body with extra calcium, then prefer the specially designed rice drink with added calcium which will complete you daily calcium needs. 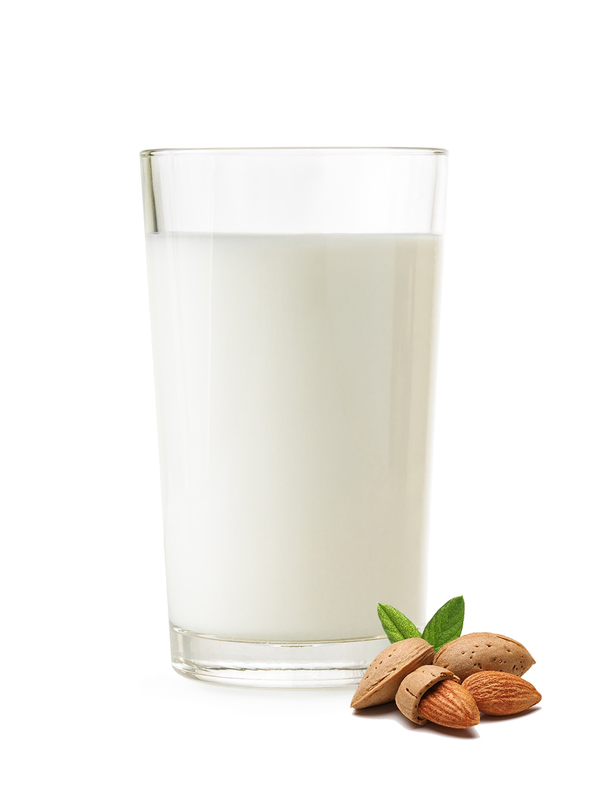 Almond Drink is one of the most popular lactose organic drinks. Its characterized by its light and sweet flavour due to its natural sugars it contains and is very easy to digest since it doesn’t contain any lactose or animal fat. Almond drink is rich in fiber, antioxidants, vitamin E and D and is a good source of protein and calcium. It is also low in calories and fat and is gluten free therefor is ideal for those who are careful with their diet and follow a healthy lifestyle. 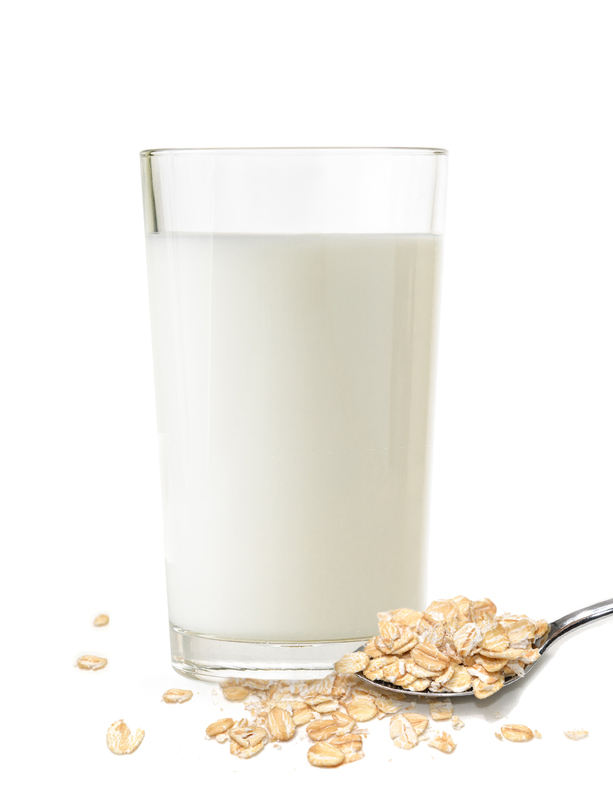 Just as most cereal drinks are low in fat and contain only natural sugars, so does oat drinks. The type of fiber that it contains, beta-glucans, helps in lowering cholesterol and gives you the feeling of fullness while they are lactose free and doesn’t have added sugar. It is a great source of fiber, calcium and protein while it is the ideal choice for those who are allergic to nuts and/or soya. Organic Riso Scotti Drinks are the ideal choice for those who avoid lactose or they prefer something light and easily digestible. They are a high quality 100% organic vegetal drink without lactose, without animal fat and added sugar. Riso Scotti organic vegetal drinks are the ideal choice for those who are lactose intolerant, vegetarians, vegans and an alternative for those who are fasting. High in nutritional values and low in fat and calories are a great ally in maintaining your figure.